With more than 60 years of experience as an industry leader, McNabb Construction Ltd. offers a wide range of construction products and services. From demolition to equipment hauling and more, we will help keep your construction project on time and within budget. 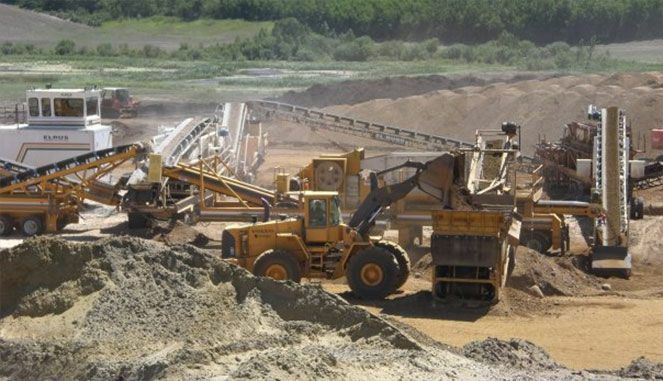 Additionally, we are you trusted source for aggregate supply in Hardisty, AB, offering road crushed gravel, concrete rock, pea gravel and more. Contact us today to get started!